Does God exist? How can anyone believe in religion when science has proved no God is necessary? Is evolution happening today? If there is a loving God, then why do we die? Want answers? Get them! Creation Ministries International is coming with answers to these and many other important questions. 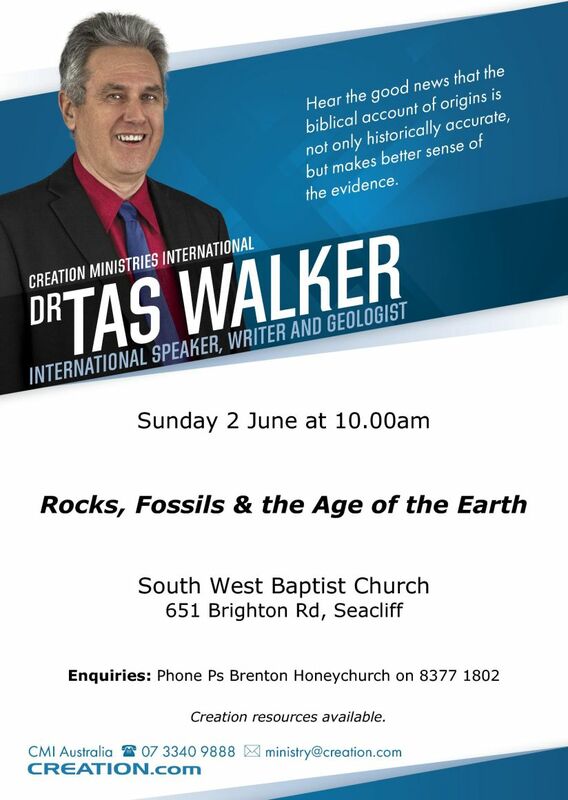 Come along and listen to Dr Tas Walker expose the bankruptcy of evolutionary ideas. You’ll be blown away to see how the supposed ‘scientific evidence for evolution’ is really nothing of the sort. This is an issue that affects everyone. According to the theory of evolution as taught in schools and universities, there is no need for God – everything made itself. If that’s true, it means there is no spiritual realm – you don’t have a spirit and there is no afterlife. So ‘spirituality’ is just an ‘evolutionary trick of the mind’! But the Bible gives a very different picture about our origins. And many scientists now recognize that the scientific evidence, when properly understood, confirms the biblical account. Tas holds a B.Sc. (Earth Science with first class honours), a B.Eng (hons) and a doctorate in mechanical engineering, all from the University of Queensland. 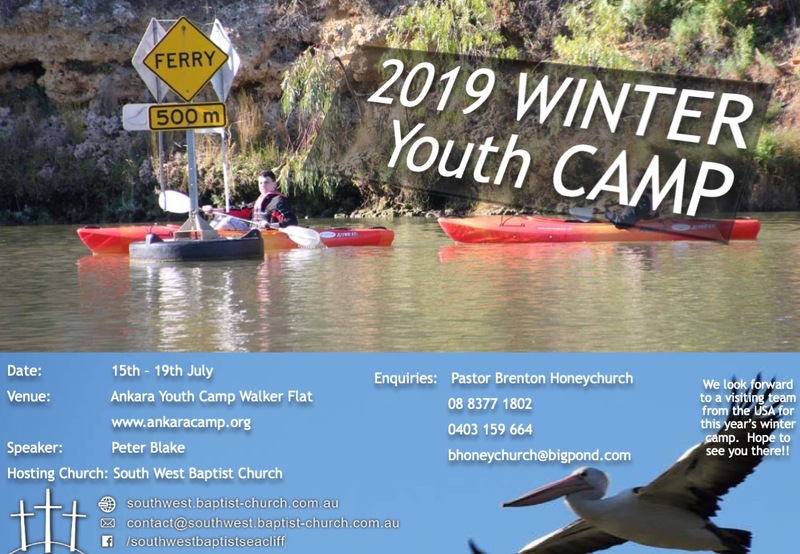 Using his varied experience, Tas has developed a biblical geological model to connect geological structures in the field with biblical history. He has applied this geological model to the Great Artesian Basin in Australia, the basement rocks in Brisbane and the Banks Peninsula in New Zealand. 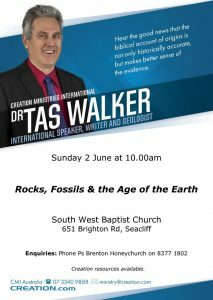 He and other creationist geologists are now applying the model to other areas of the world.